A good set of tree loppers make light light work of those heavy garden pruning tasks that secateurs can not cope with. With so many models and variations in can be daunting (and a waste of money) to purchase loppers only to find they last 5 minutes and promptly sent to landfill or you’ve spent too much for something that a cheaper sets of loppers could of handled. Firstly you need to determine what it is you are likely to be cutting and branch diameters. 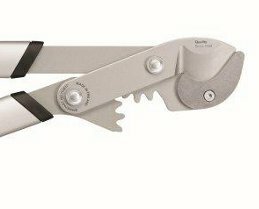 Secondly, how often will you need to use the loppers? Informally around your own garden or daily for your profession? Thirdly, how much are you willing to spend? Loopers vary in price from £25 – £200. Remember, generally with garden tools the more spent the better the tool. For those not aware of the difference. 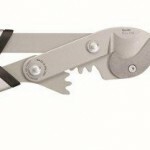 Bypass loppers are suitable for cutting living branches. Anvil loppers are more suited to dead, hard wood. Using bypass loppers on deed wood could bend the lopper blade and break the bolt mechanism. Bypass loppers work much like scissors. One sharp blade passing another. Anvil loppers work with a crushing action. A heavy central blade pushing directly onto the “anvil” for the cutting action. There are many brands of loppers available. Some excellent, some that will fall apart after a few uses. 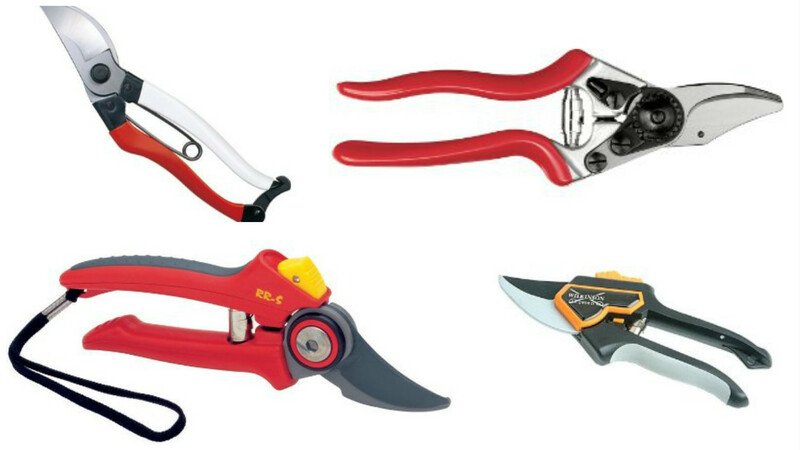 Here are the top brands of tree pruning tools available. Bahco tree loppers are manufactured to the highest quality. It is a brand that many professional tree surgeons and horticultural professionals will use. 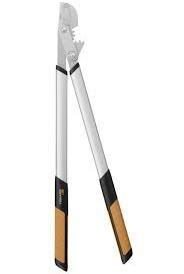 If you looking for a well designed pair of loppers that will last for years Bahco should be on your tool list. Due to their price and quality Fiskars tree loppers have been making big strides into the home garden tool market. If your looking for a quality lopper for domestic use this is a brand worth considering. Fiskars loppers get great reviews and have many models to suit the task in hand.